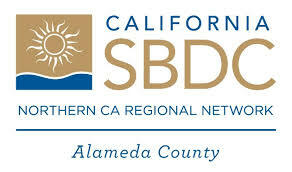 In a partnership with the Alameda County Small Business Development Center, the Alameda County Community Development Agency, and the San Leandro Chamber of Commerce, the City of San Leandro will host a seminar on Social Media for Small Businesses on Wednesday, September 11, 2013 from 8:30 a.m-11:30 a.m. The course is designed to teach small business owners the importance of social networking as an integrated marketing tool for business. Emphasis will be placed on how and where to start taking advantage of the buzz surrounding social media. Specifically, how to market businesses using social networking tools, such as Facebook, Twitter, Yelp, and LinkedIn. This course will help assess the best social networking tools to use in a specific business context, and how to leverage existing social networks to market a business. This is event is FREE! For registration and more information, click here.